Richard L. Pratt Jr. Follow on Twitter! Stories are among the primary means God uses to reveal his truth to us in Scripture. The Old Testament is filled with stories: Noah and the ark, Daniel in the lions’ den, Ruth and Boaz—stories of great men and women of God. Pratt is sensitive to the needs of both the beginner and the theological student. He insightfully guides us through considerations of attitudes and orientation, language and history, writers and characters, scenes and events, ancient and modern cultures, and more. "This book will revolutionize your thinking about the Old Testament. It will make your personal reading of the Old Testament a joyous experience of discovery. If you are a preacher or a teacher, it will transform a dull sermon or lesson into a message that will change lives. Here is a book you don’t want to miss." "The stories of the Old Testament . . . thrill the imagination, but what do they have to do with us? 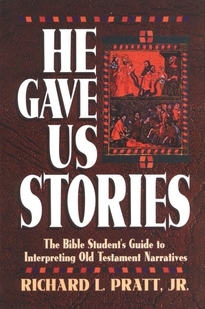 Richard Pratt’s He Gave Us Stories is a readable, yet profound answer to that question." 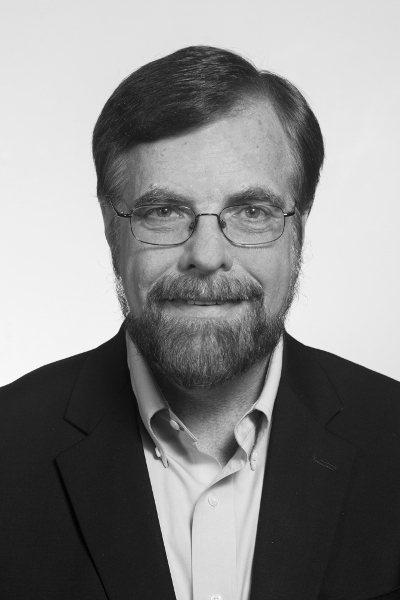 Richard L. Pratt Jr. (MDiv, Union Theological Seminary; ThD, Harvard University) is president of Third Millennium Ministries. He was a professor at Reformed Theological Seminary for over twenty years and is the author of Pray with Your Eyes Open, He Gave Us Stories, and Every Thought Captive. More by Richard L. Pratt Jr.